Submit Your Photo to Win! Firehouse Subs is giving away $50, $25, and $10 gift certificates to those who participate in a contest taking place here on the EatingOxford.com blog and involving the restaurant’s new Pork & Slaw sandwich. The King’s Hawaiian Pork & Slaw includes hardwood pork smoked for 12 hours, topped with Sargento pepper jack cheese, steamed and then finished off with homemade tangy Hawaiian coleslaw piled high on a King’s Hawaiian Original Sweet sandwich bun. For a chance to win one of the gift certificates, gather up all of your friends and head over to Firehouse Subs on Jackson Avenue with camera in hand. 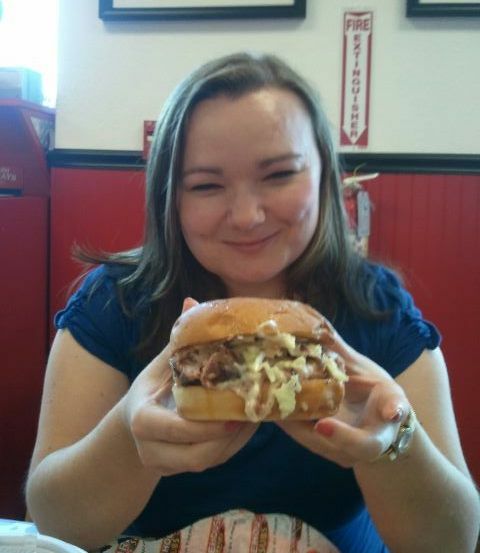 The EatingOxford.com reader who submits ONE photo containing a group of the most people eating Pork & Slaw sandwiches before the Monday, July 9, deadline to liz@eatingoxford.com will win a $50 gift certificate to Firehouse Subs. Two runner ups will win $25 and $10 gift certificates. All submitted photos will be posted here on the blog, so have fun with it! Firehouse Subs in Oxford will celebrate its one-year anniversary on Wednesday, March 7, from 10:30 a.m. to 3:00 p.m.. Everyone is invited to visit the store on Jackson Avenue to help celebrate the occassion. Special Firehouse Subs gear will be given out to the first 100 customers. 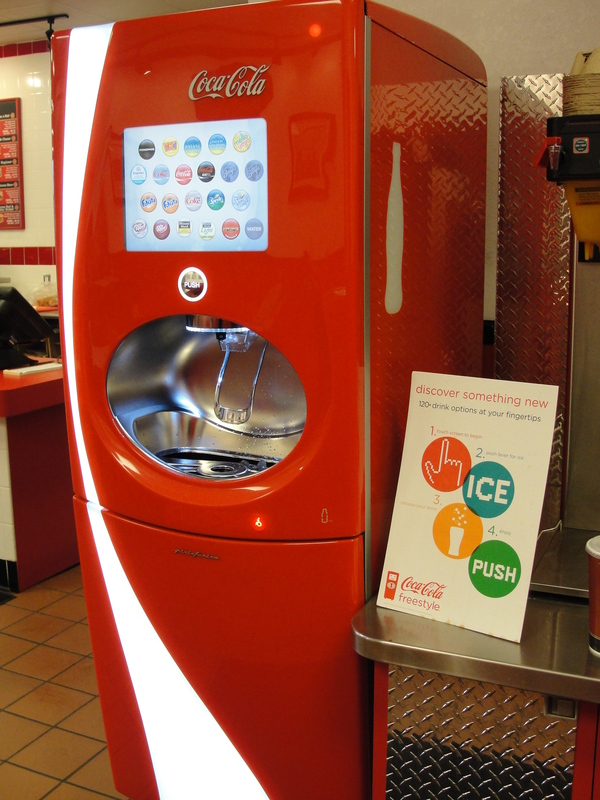 If you like soda, lemonade, punch, or even water, you need to check out the Coca-Cola Freestyle machine recently installed at Firehouse Subs on Jackson Avenue. Ever since the machine made its debut, customers have been lining up to create their own fun flavor combinations. Never tried the Freestyle before? The machine gives you the ability to customize more than 100 different drink combinations, from Diet Cherry Vanilla Coke to Fanta Lime or Minute Maid Fruit Punch Lemonade. To see a full list of beverage choices, check out the Coca-Cola site here. UPDATE: Due to weather delays, Firehouse Subs is now set to open around March 5th or just after. As reported in an earlier post, Firehouse Subs will be setting up shop soon on Jackson Avenue in Oxford. The previous post reported that it would be in the former location of Movie Gallery, but after talking with franchisee Chris Stephenson, I found out that the plan is now to open it in the old Regions Bank (same strip mall). Chris is an Ole Miss alum who has worked in foodservice most of his adult life. He says that when he first tried Firehouse Subs a couple of years ago, he was hooked. “My family and I kept creating reasons to visit Memphis and Southaven so we could eat at Firehouse while we were in the area.” It was then that Chris and his wife decided that they wanted to be involved in the company. Chris says that the sub shop is unique not only with its sandwiches, but also with its decor and mission. “The company was founded by two firefighters and the store’s interior reflects that,” says Chris. A mural is currently being produced for the Oxford store that will blend images from the surrounding community and a firefighting theme. As for supporting firefighters, The Public Safety Foundation, started by the company’s founders after the 2004 hurricane, collects donations through various avenues and uses the funds to help firehouses in need across the United States. Chris says that over the last two years, more than $2.2 million has been donated. And, at all Firehouse Subs, uniformed officers always receive free beverages. 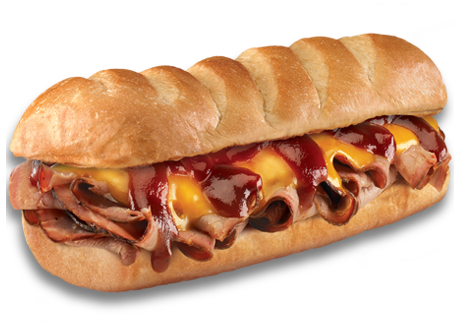 As for the menu, Chris says the subs are loaded with fresh-sliced, steamed, choice meat (a 1/2 pound on a large) and a choice of veggies on toasted white or wheat bread. At the Oxford location, coupons will be distributed that invite kids to eat for free any night of the week when accompanied by a dining adult. Chris will be the acting general manager at the Oxford location and plans to open a second location in Tupelo within the next couple of years. When I heard that the Quizno’s in Oxford closed, it didn’t shock me. Not because I thought there was anything wrong with the store or its food, but because more than 1,800 Quizno’s franchises have shut down since 2007. A rash of franchisee complaints have lead to the closure of hundreds of stores, and Quizno’s recently decided to start opening corporately owned locations in an attempt to replace them. Read more here. In related news, if you know you’re going to continue to crave subs even with Quizno’s gone, an outpost of 390-unit Firehouse Subs is set to move into the old Movie Gallery location on Jackson Avenue (more details to come).